Hello. My name is Shannon, and I’m a single mother of two adult daughters, and a Memay to a precious Little Man and a precious Little Miss! ❤ I live in Orono, Maine. I like to save money anywhere I can, because I don’t like to give my money away. Serving frugal meals is one way I do this. I’m also trying to lose weight, which is necessary for my health. This means that some of my food choices are not the cheapest. This is reflected here on the site. 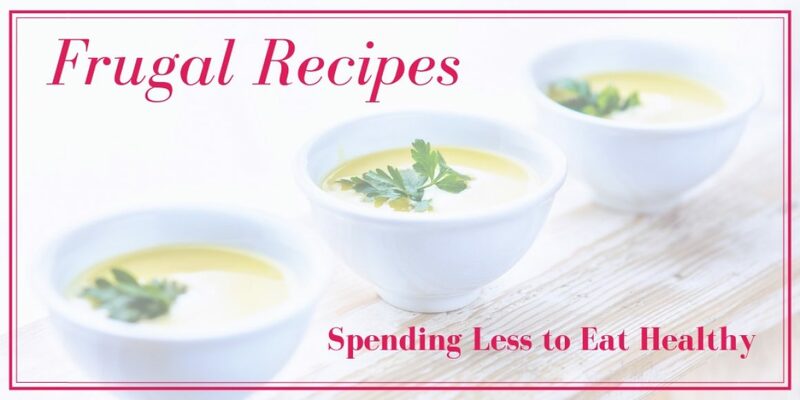 I’ll be posting recipes as I’m able, sometimes after tweaking them for healthiness when I can afford to. There may be a cheaper alternative for you, like using all white flour rather than almond, so feel free to change the recipes as you desire. Besides my work at the Inn, I also write fiction and nonfiction. My stories and other ebooks are sold on Amazon.com and Lulu.com. Lulu showcases my eCookBooks. I’m a freelance writer for hire, writing on the topics of food, saving money, family, freelance writing, and gardening, and other lifestyle topics, and have written for others as well as myself. I have many writing credits. My ideal client is one who is easy-going. This client knows basically what he or she wants, and is willing to converse with me about his or her needs. My style is down-home and easy going, with a professional slant. Sometimes straightforward and sometimes humorous, I work well on my own. I’m not afraid to diversify, and tend to work well with others or on my own. Open to joint ventures with other freelancers or bloggers, if they are within the topics that I enjoy writing about. what can i make with cooked italian hot sausage…a meal for dinner. How about a meal with either a chopped potato or a rice base. A one pan meal, perhaps. Add the sausage and some vegetables to the pan to cook. I am sorry, but I do not know of any such resources. Perhaps another reader can be of some help with this. I am sorry that I cannot help you with this. I am learning by trial and error myself. Perhaps one of my readers could offer some tips?